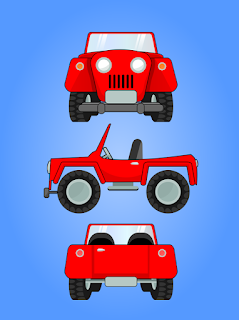 Here is a set of old classic Jeep for decorative work. 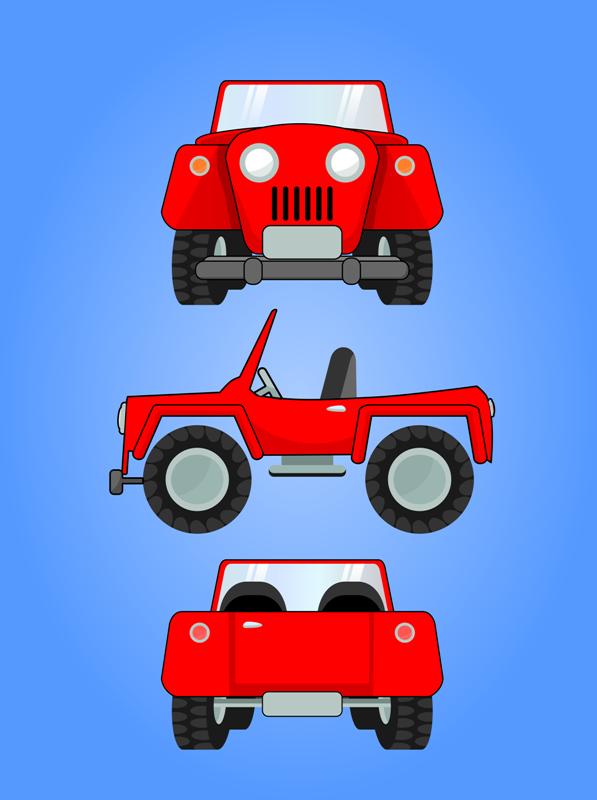 High quality vector image of an old classic Jeep resizable without losing it's quality. File is available in EPS format with the basic license. If you are thing to use the file in various form (print, advertise) read the license terms before purchasing the vector file. 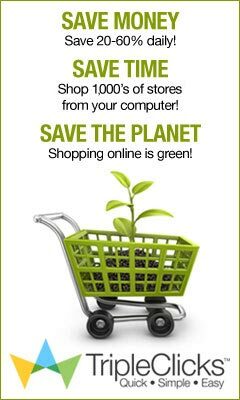 Visit the store to purchase this file. You have JPG and EPS files to choose, even you get a customizable version of it.